There are all kinds of fun and exciting sales going on in my world right now! Here’s the list so you can go forth and load your e-readers! All six books = less than $5!!! I’m running a limited time sale on the Daring Debutantes Boxed Set!! All THREE novellas for $0.99!! 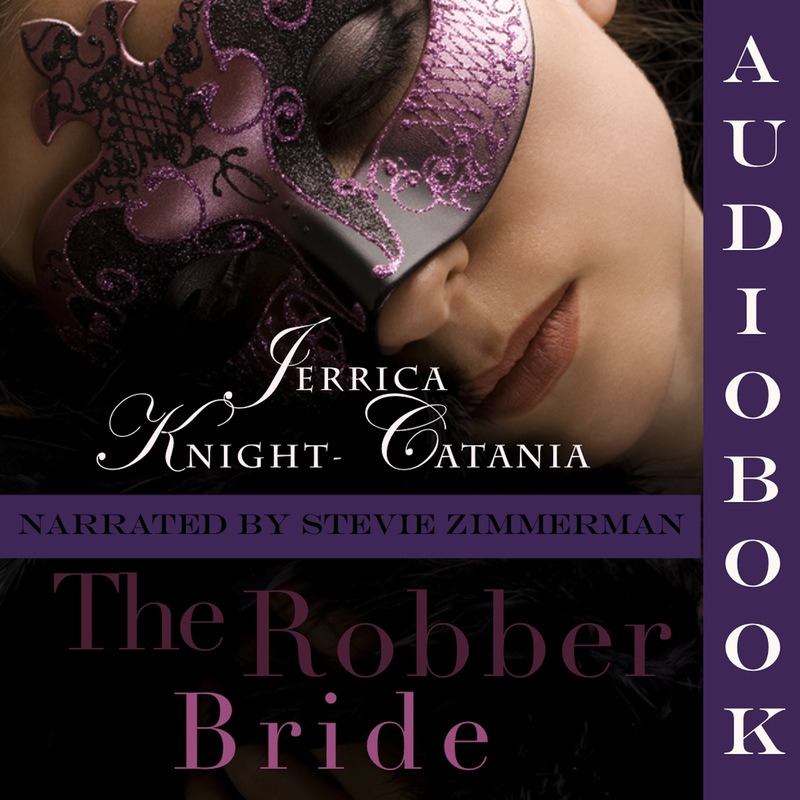 A Gentleman Never Tells and More than a Governess (Wetherby Brides books 1 and 2!) are still $0.99 at Amazon! Get them quick before they jump back up to regular price — I have no idea how long this will last! The Matchbaker is half price at All Romance eBooks through Monday! 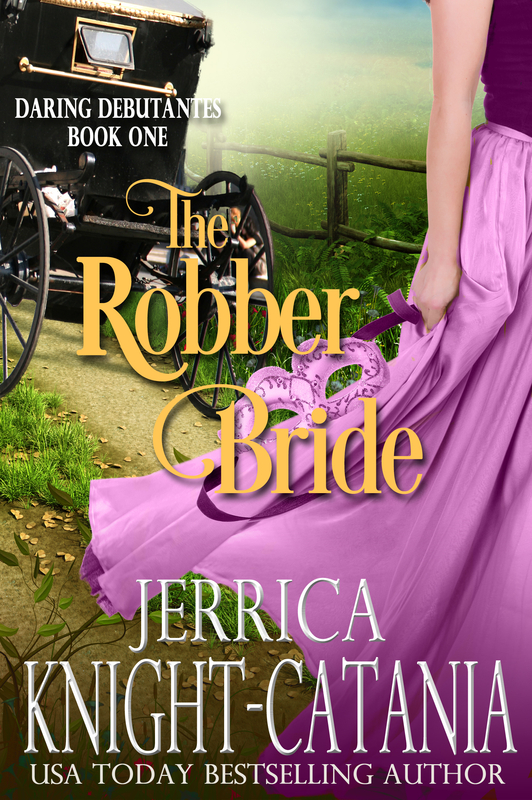 Now FREE EVERYWHERE…the first book in the Daring Debutantes Series, The Robber Bride! In light of a recent unfavorable review, I’m adding Heat Ratings to my book descriptions, so you’ll know exactly what you’re getting. These ratings will be based on All About Romance‘s scale from Kisses to Burning. I’m also putting a number in there to give a little more preciseness, as my Wetherby Brides tend to fall somewhere between Warm and Hot, and my Daring Debutantes between Kisses and Subtle. 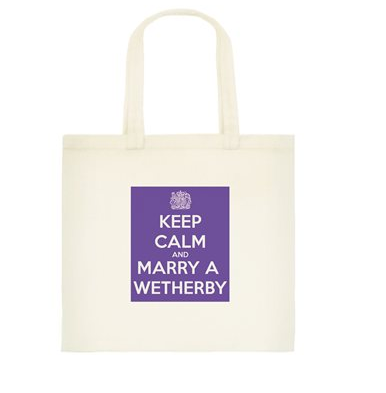 Needless to say, if you pick up a Wetherby Bride, you’re getting romantic love-making. If you pick up a Daring Debutante, you won’t get much more than kissing and maybe a glimpse of decolletage. 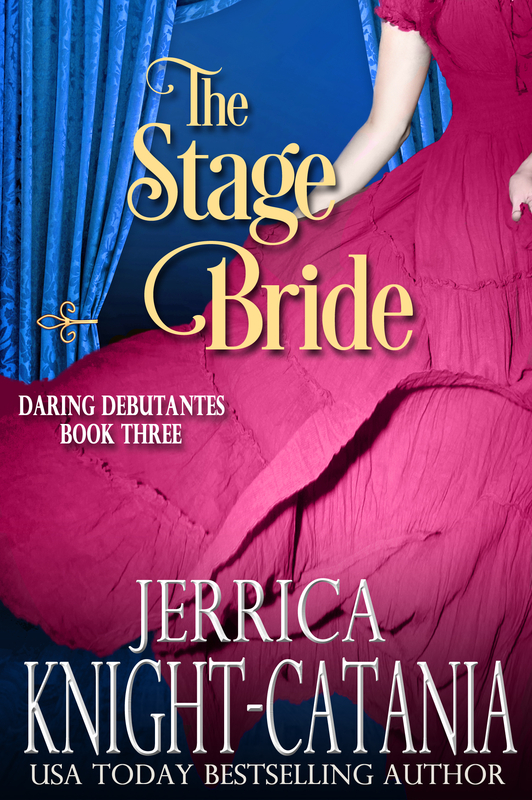 In that vein, while the Wetherby Brides novels are firmly planted in the adult category, the Daring Debutantes is a great series for younger readers! Low sensuality ratings paired with gutsy heroines will make a clean but enticing read for high schoolers, especially if you want to spark their interest in history while cultivating a love for reading. Happy Birthday to ME…and YOU! It’s my birthday today, but I think it’s better to give than to receive, so I’m giving to you, my dear readers, a fantastic sale! 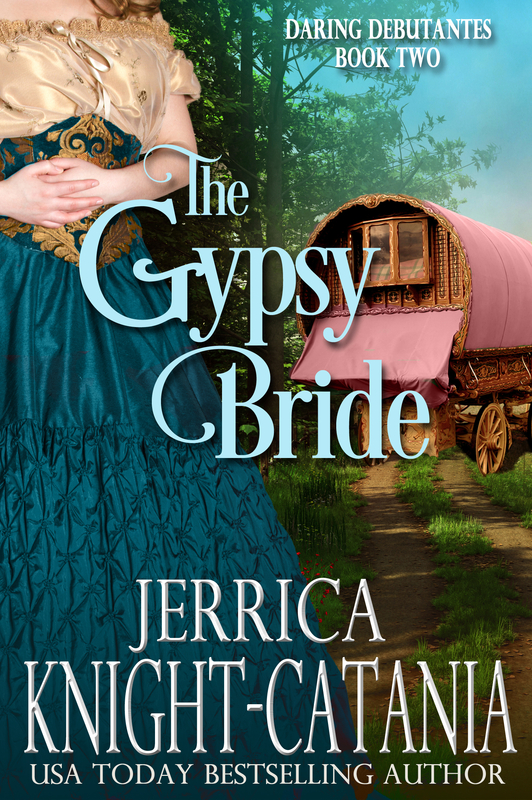 For a limited time ALL my full-length novels are on sale for $0.99! That’s all four Wetherby Brides novels and, for the first time ever, both Daring Debutantes novels! Yay! And…YOU’RE WELCOME!